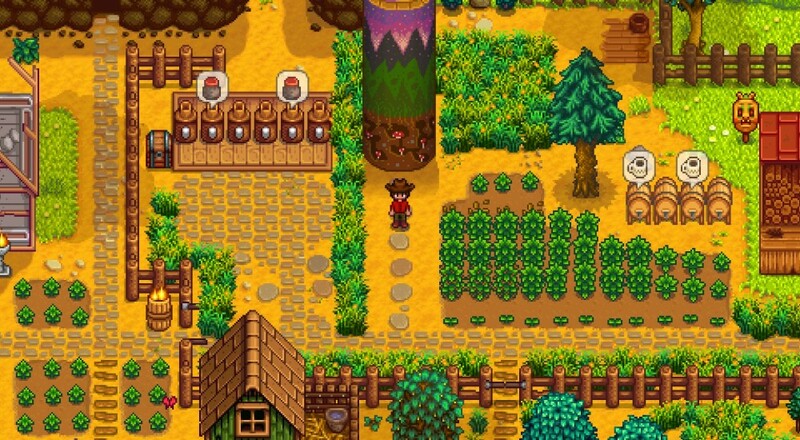 When development first began on Stardew Valley in 2012, Barone had intended to incorporate a four-player co-op mode into the game. Game development, though, isn't easy and the mode had to be put off so the title could be completed and shipped. Thanks to the success it's enjoyed, though, that feature can be put back on the table and the title's publisher, Chucklefish, will work on getting it integrated. No word from Barone on when the feature will be patched in, or how many players it will support. When we get more details, we'll be sure to get the title into our database. Page created in 0.7104 seconds.